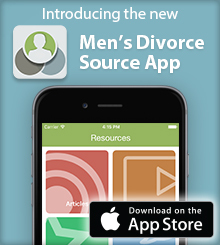 Each month, Cordell & Cordell releases a new podcast that includes a variety of interviews with attorneys, authors, politicians and other divorce professionals on issues guys face during divorce. In the most recent edition, we discuss how you can help your children better cope with all of the changes that occur during a divorce. Divorce hits everyone involved pretty hard, but children are particularly vulnerable to the negative effects this event can have on their lives and may lead to problems like behavioral issues in school. It is the responsibility of both parents to minimize the stress divorce has on their children, which requires understanding why divorce is so difficult on kids in the first place.